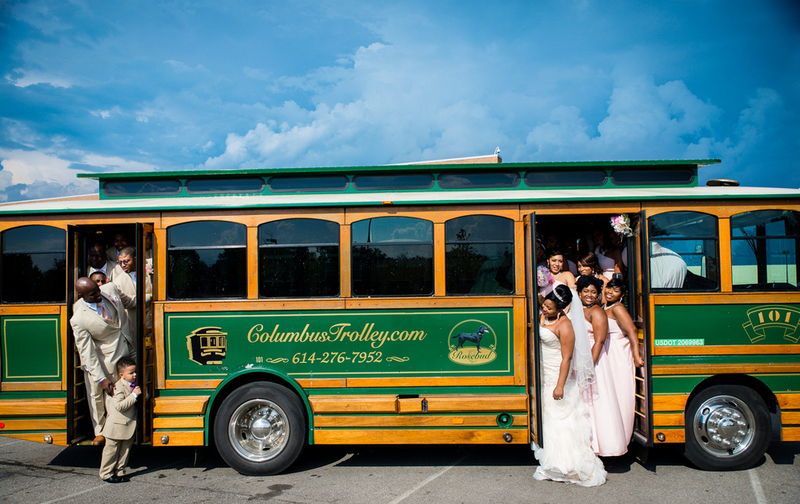 The worse thing you can do on your wedding day is allow your bridal party to drive to and from wedding on their own. These people must be on time! 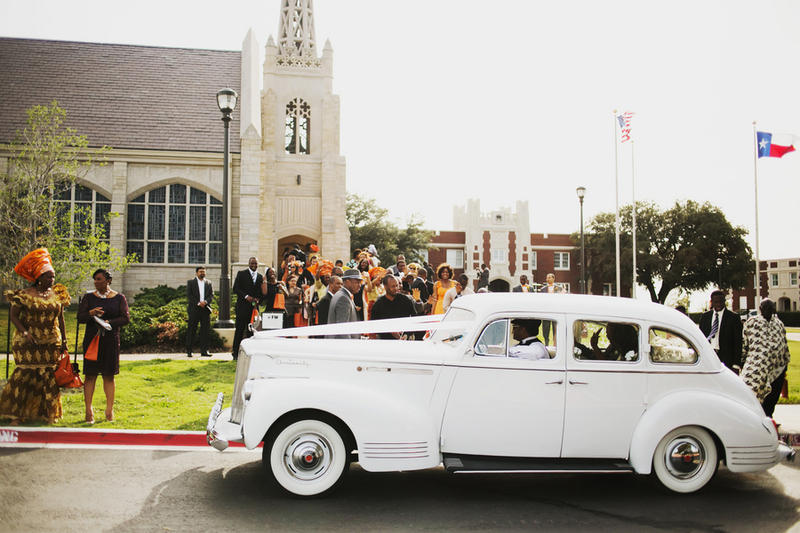 They are crucial to the ceremony, therefore, you should provide transportation for them. The last thing you need is a wedding that can’t be started because the Maid of honor is missing. Provide transportation and require that they use your transportation. Its your best approach to ensuring they arrive on time. 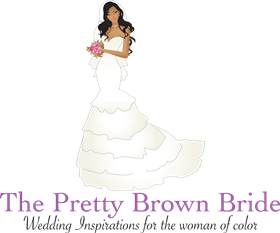 Just like the bridal party, this group is crucial to the entire event. There is nothing worse than getting ready to walk down the aisle , than you realize your parents have yet to arrive. Provide car service /limo to the most important people in your life. In every wedding, there will be some sort of delay. It is inevitable. Give your self extra time just in case your running behind schedule. Create a timeline which allows a 30 to 40 minute cushion time. This time would allow room for late arrivals and unexpected delays. When creating a timeline for your transportation vendor, set them to arrive 30 minutes early to each location. Create a fun array of your favorite songs to play during the bridal party limo ride.